Our real estate practice at BP&F is supported by an experienced litigation team. Our litigation team has been at the forefront of establishing law in real estate matters for over three decades. 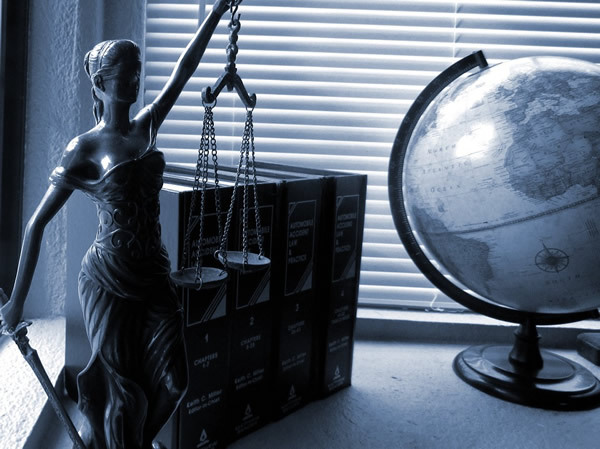 Whenever your rights are threatened or at risk, you can count on the experienced lawyers at BP&F. The real estate and environmental law litigation team is also available to provide representation for any appellate work.